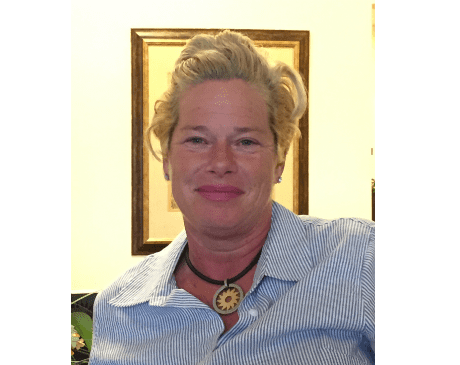 Kathleen Paisley Kinkade, L.Ac, M.Ac earned her Master of Acupuncture Diploma from The Maryland Institute of Traditional Chinese Medicine, Bethesda, MD in 1996. Bachelor of Arts, University of Massachusetts, Amherst, PGDipl (MA) University of Glasgow, UK and attended Sarah Lawrence College. Ms. Kinkade has more than 20 years of experience in Traditional Chinese Medical diagnostics for the treatment of acute and chronic Internal Medicine conditions. Her approach includes a close and cooperative consulting relationship with physicians and other allied health professionals to resolve the medical issues of her patients. She specializes in Women's Health, Post Surgical Recovery, Pain Management, Anxiety Mitigation and Traditional Chinese Medical Massage, and is a NADA Certified Acu Detox Specialist. Ms. Kinkade has an eclectic, international background. She is an avid outdoors woman, athlete, chef, writer, artist and is fluent in Spanish. After nearly two decades of private practice in Miami, FL she has returned to her home state of New York to join the prestigious team of compassionate practitioners at Evia Medical Center. She looks forward to helping patients achieve their goal of optimal health and well-being through the Center's innovative, leading edge, Functional and Integrative approach.